Despite a tumultuous week for the global financial markets, it was business as usual for the brokerage world with eight superyacht sales announced. The total asking price was in excess of £46million ($61 million) and no brokerage house was involved in multiple deals. 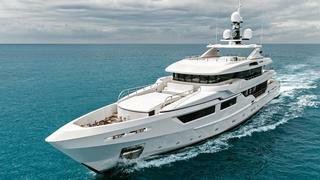 Nine price drops were announced on yachts for sale this week, for a total reduction of £5.6million ($7.5 million). Four of these reductions were higher than £500,000 ($673,000). 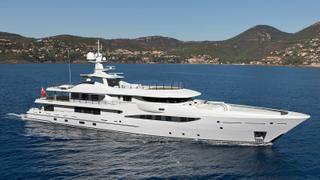 Four new yachts were listed for sale this week with a combined asking price in excess of £22 million ($30 million). 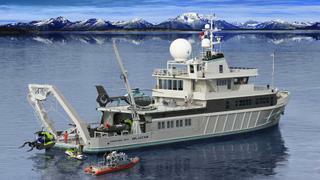 The largest new listing was the 55.75 metre explorer yacht Alucia, which is listed for sale with Fraser.